Get the party started with our quirky whisky glasses - guaranteed to be a sure fire hit at any celebration! The Sagaform Whiskey glasses have not only been designed to look great on your table, but will also swirl and blend your favourite tipple to perfection. 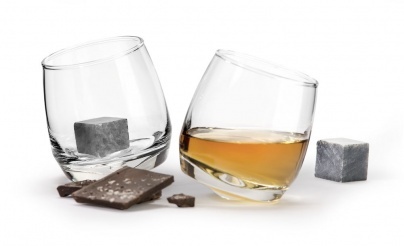 Have you seen our 2 pack rocking glasses giftset with stones?